When Jenny and Tim sneak away to an old abandoned school they struggle to overcome more than just their hormones. The two teens get more than they desire as they navigate a zombie-infested buidling and soon realize that this evening together could be their last. 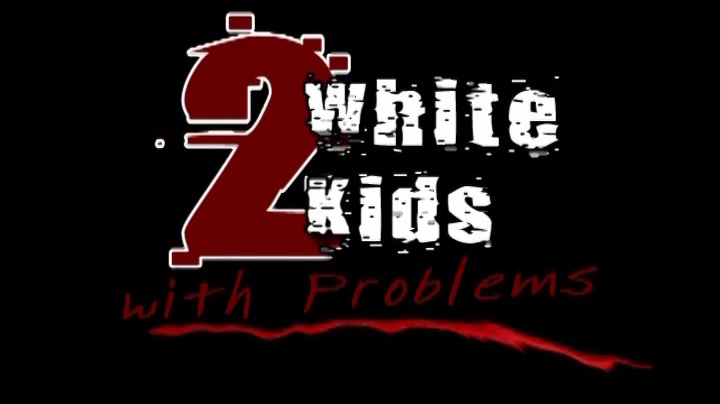 2 White Kids with Problems was shot in 48 hours for the Alamo Drafthouse first annual Bloodshots Horror Filmmaking Challenge. The film incorporates the Teen "WB" Style Drama subgenre and won the Best of Austin Audience Choice Award.